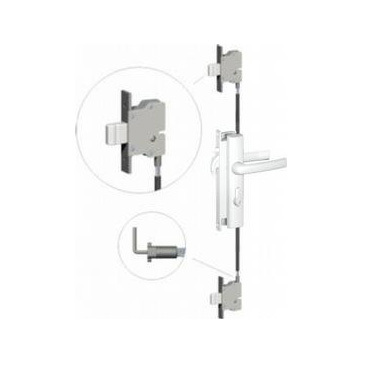 Reliable mortice lock for hinged security doors featuring a patented pivoting beak and jemmy resistant deformable strike plate. 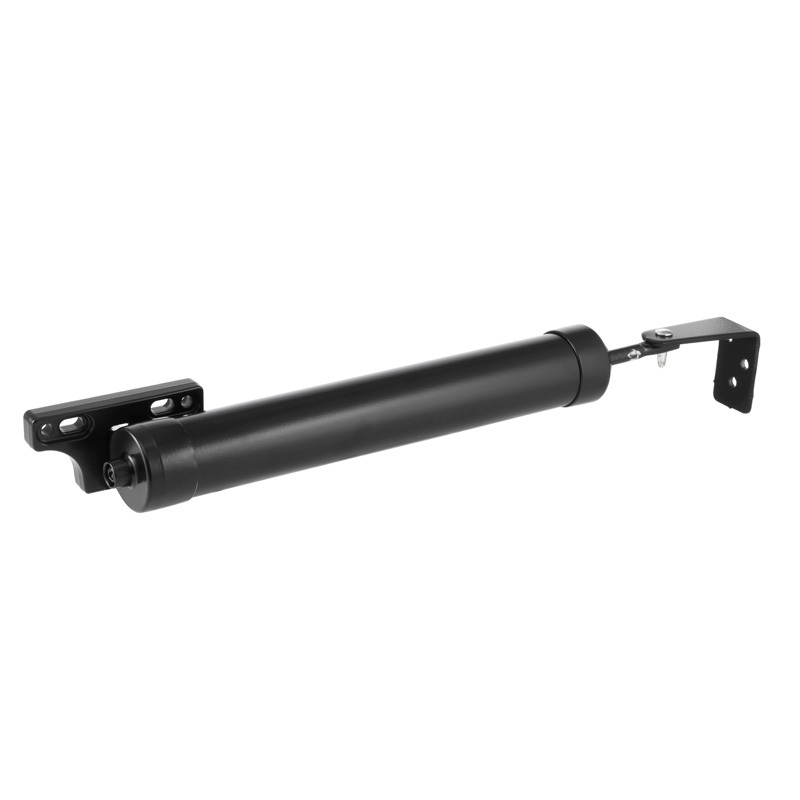 Caretaker feature that greatly improves occupant safety. 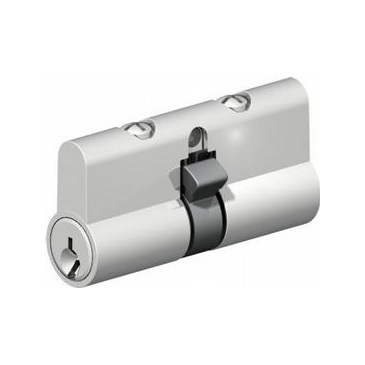 Interior snib lever for quick and convenient locking without the need for a key. 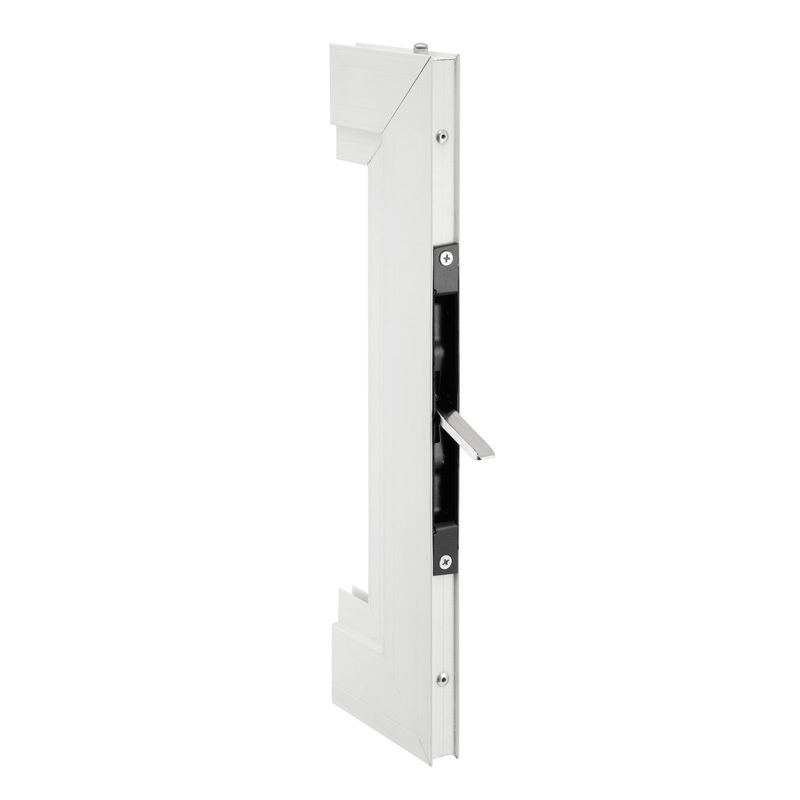 Patended pivoting beak and jemmy resistant strike plate provide enhanced resistance to forced entry. Fits into industry standard door cutouts. 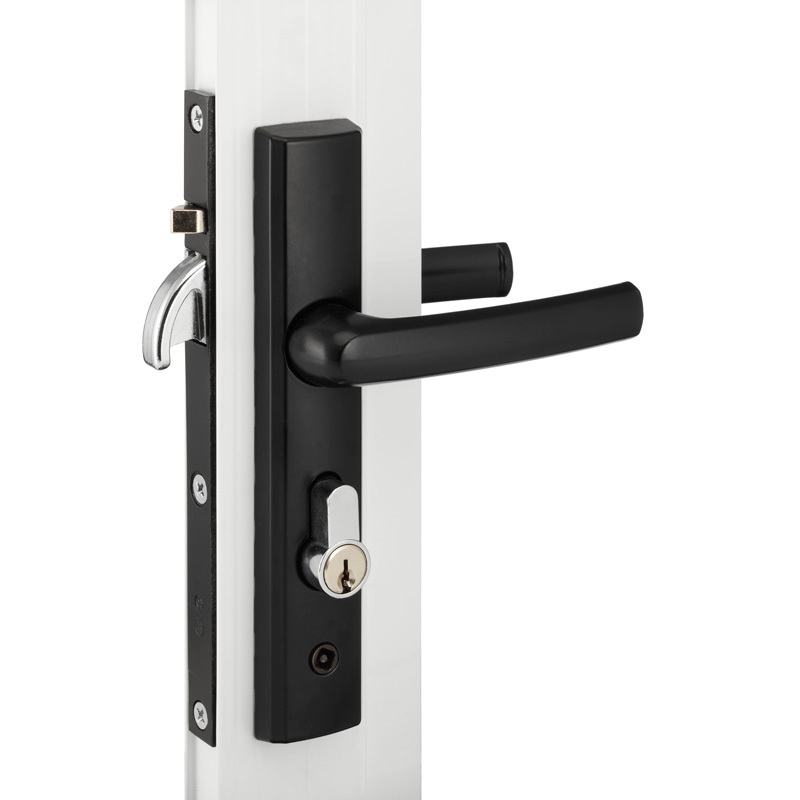 Suits both left hand hinged and right hand hinged doors. Can u buy paxil tablets understand I was thoroughly disturbed when I found..